While we do our best here at Pink Slipped to bring you news of something free every Friday, it would be remiss of us not to report on things which once were free, but are destined to be no longer. Thus, it is with much sadness that we open this "Free Stuff Friday" installment with the news that Hulu is going to start charging users. That's right: everyone's favorite Internet provider of free TV shows is planning to introduce fees for some content "as early as 2010." What to do, what to do? Well, given that 2010 is still a couple of months away, the content is still there to be taken advantage of for zero dollars for at least that long. And don't worry about leaving the house to make money to feed yourself while taking in every last morsel of unpaid-for programming you possibly can. Just interrupt your programming long enough on Monday to pop down to a participating KFC for a free piece of grilled chicken. Meanwhile, if you'd like to give your brain a slightly more strenuous workout, we have a genuine free item of our own to give away—only one though. 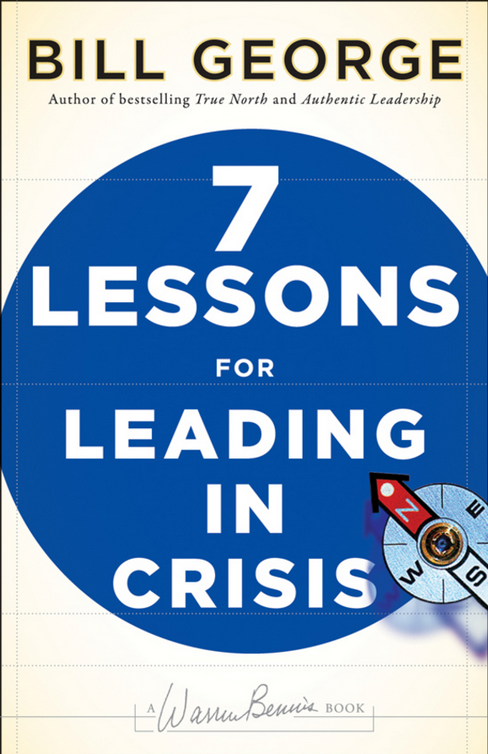 It's a copy of best-selling management guru Bill George's 7 Lessons for Leading In Crisis (List Price: $19.95). To claim it as your very own, simply drop us an email at pinkslipped@vault.com with "Free Book" as the subject line. First email wins it.